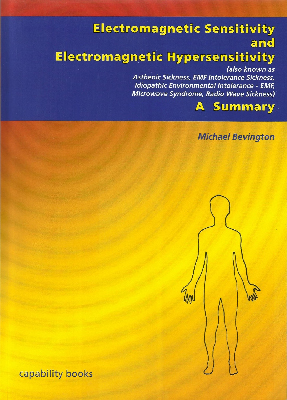 Electro-Sensitivity UK | For all people sensitised by electromagnetic fields and radiation. For all people sensitised by electromagnetic fields and radiation. Welcome to the ElectroSensitivity UK website. Our aim is to provide unbiased and balanced information to help those who have become sensitive to mobile and cordless phones, their masts, wifi, and a multitude of common everyday electrical appliances. If you appreciate the work of ES-UK and wish to promote the charity, please feel free to print off our ES-UK flyer for distribution. Please take the time to look at the available material on the ES-UK website, and do not hesitate to contact us should you wish to do so. 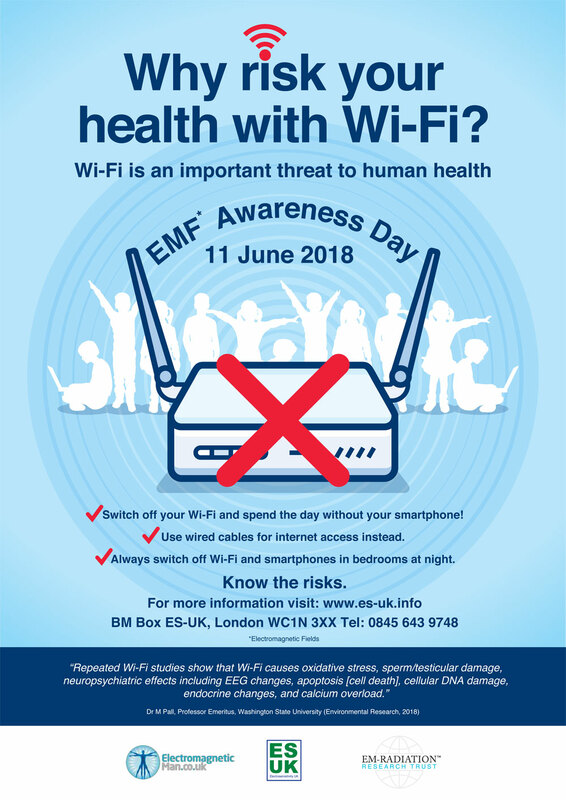 EMF Awareness Day 11th June 2018 – Media Release (please click here). This poster was displayed across the North of England for two weeks. Listen to one of the sample interviews here. 49 radio stations across the UK played a selection of interviews to raise awareness about EMF Awareness Day. Please support our media liaison work and make a donation. Are you a UK tax payer? 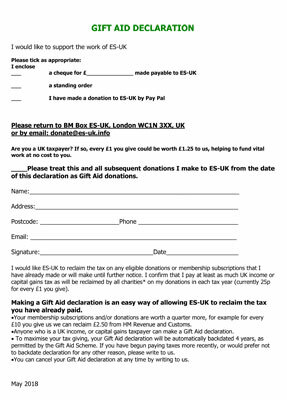 If so, please help us raise more money from any donations you make by registering for Gift Aid using the form above. Every £1 you give could be worth £1.25 to us, at no extra cost to you, helping to fund vital work. RF Spectral Flux Density - Jansky.